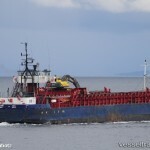 The 75 meter long cargo vessel Falksund collided with the 15 meter long fishing vessel Weller off Hordvikneset, Norway. 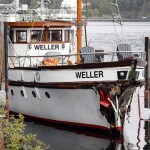 The Weller sustained damage to its bow and suffered water ingress. Two passengers fell overboard, but were uninjured. 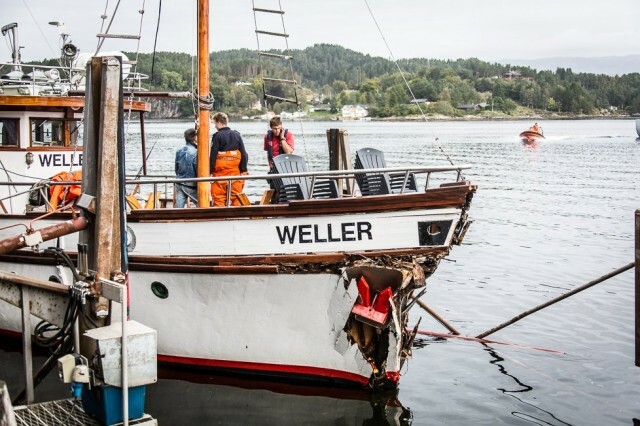 No reports of injuries to the 6 crew on the Falksund or the 4 on the Weller. 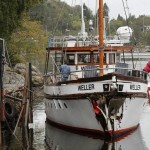 The crew on the Weller requested assistance as the bilge pump was unable to keep up with the flooding. A nearby Coast Guard vessel responded and provided additional dewatering pumps. 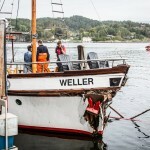 The NSSK lifeboat arrived a short time later and escorted the Weller to Hjelmås. 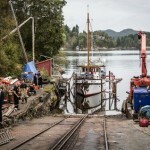 The 43 meter long fishing vessel Plutonas ran aground in the Gisundet, Norway. The trawler had touch bottom several times before going hard aground outside the fairway. As the tide receded, the vessel developed a list to port. No reports of injuries. The local police proceed to investigate the cause of the grounding. 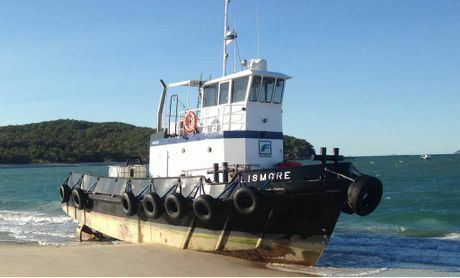 The 16 meter long tugboat Lismore went ashore on Fisherman’s Beach on Great Keppel Island, Australia. The vessel was blown ashore by strong winds onto the beach. No reports of injuries. 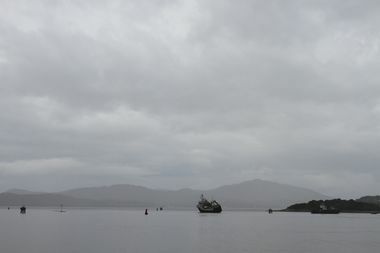 The Lismore was later refloated on the following high tide. No reports of damage or pollution released.